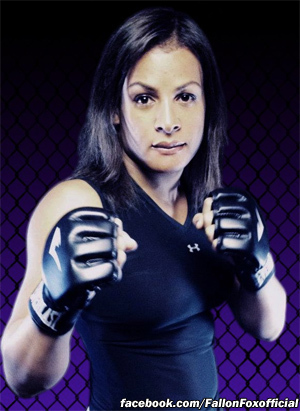 Transgender MMA Fighter Fallon Fox (who was born a man but is now a woman and is causing controversy for wanting to fight other women in MMA). Fallon Fox fights at the Featherweight class in women MMA. 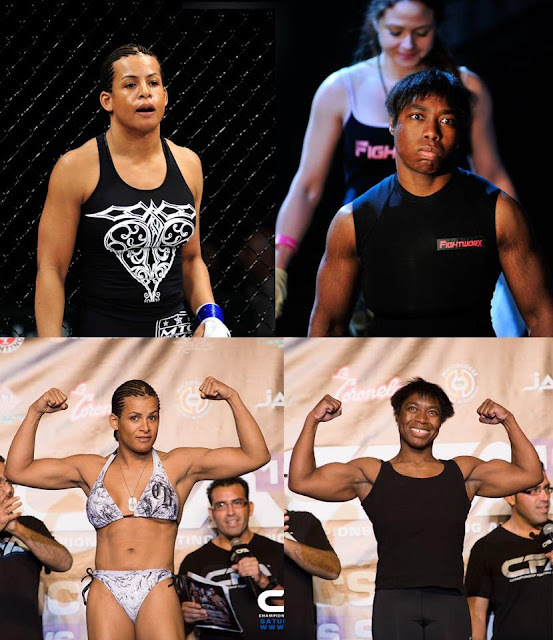 Fallon Fox at left and her very manly female opponent at right. 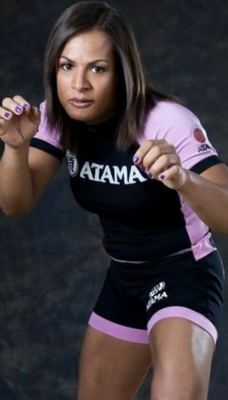 Fallon Fox decked out her much larger opponents in 39 seconds. 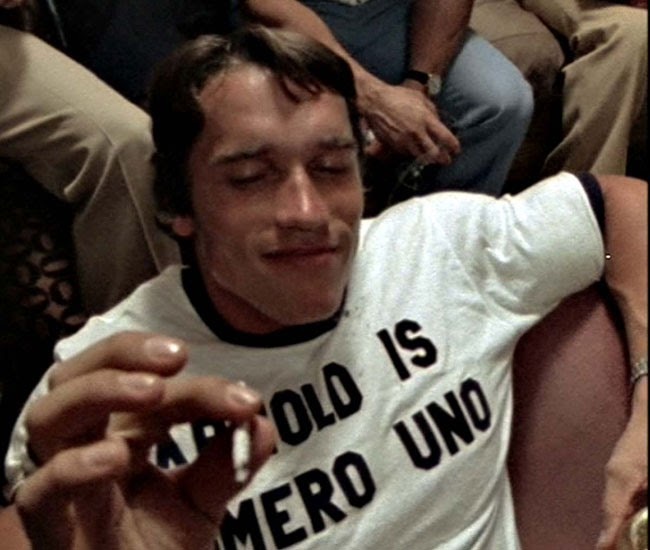 This female opponent is more manly than she/he ever was! 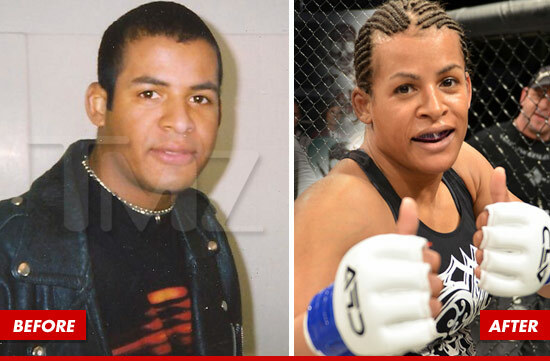 Hulk Hogan Wants To Fight Fallon Fox Transgender MMA Star. 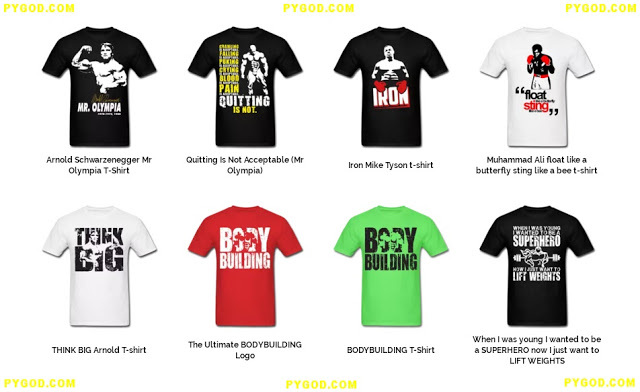 Whatcha gonna do Fallon when the Hulk Hogan and the Hulkamania runs wild on YOU! ?